"FLS California State University, Northridge - 7% discount on any course"
FLS International offers a wide range of English language programs in America. 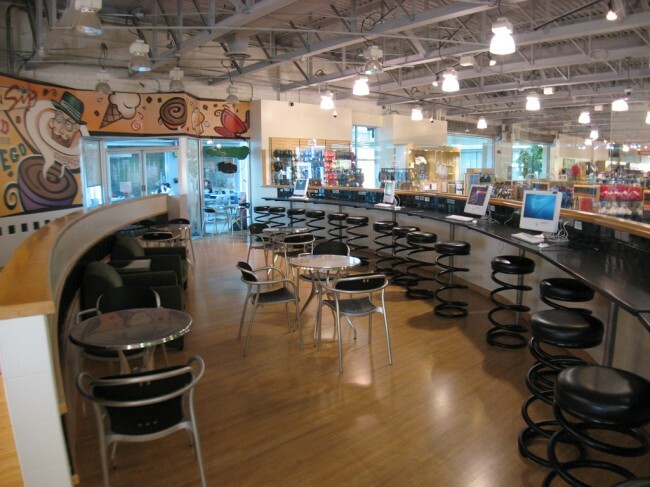 These range from Intensive English programs for the college-bound student to exciting sports and sightseeing tours for the vacation participant. Make the most of your summer! 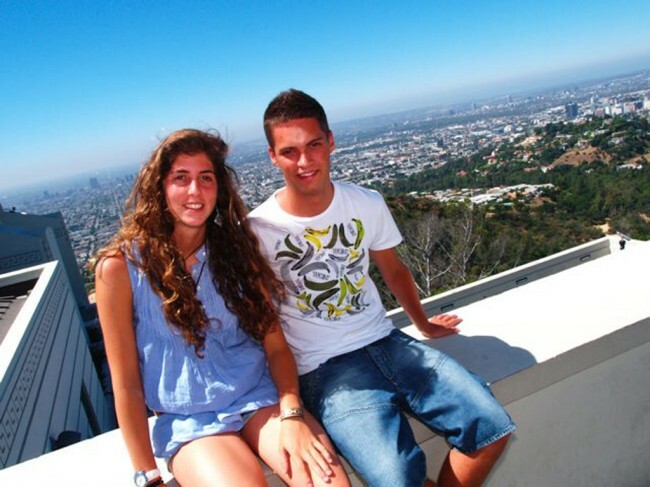 Participate in one of our enjoyable English language programs in America as you soak up the sun in California. 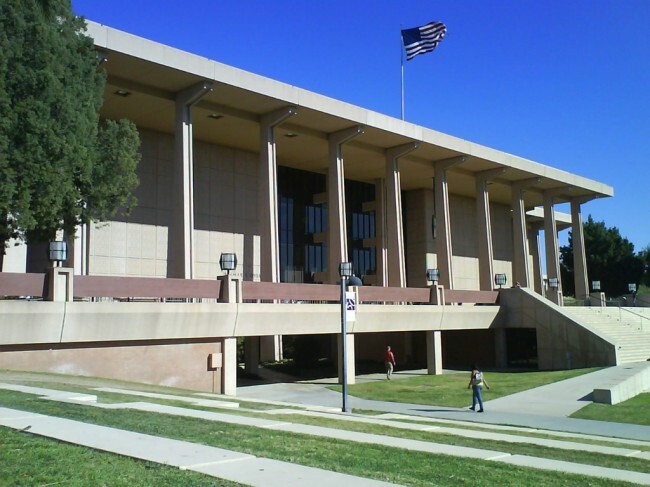 This program takes place on the campus of California State University, Northridge, one of the largest universities in the California state system. 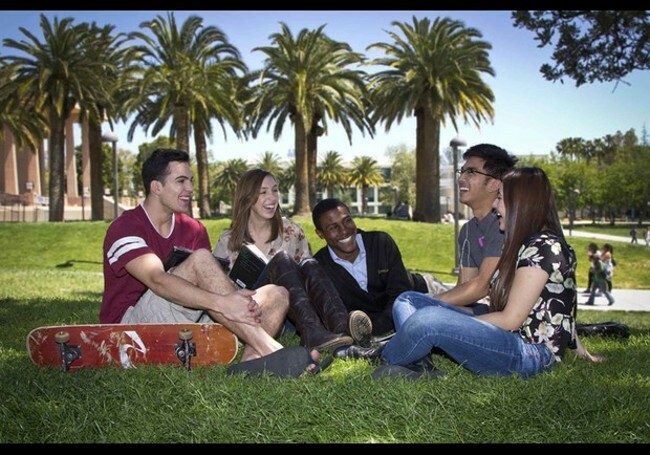 Enjoy spacious dormitory accommodation on campus, English classes with friendly teachers and students, and a variety of tours for the California summer you'll always remember. Turn summertime into one of the most enjoyable learning and travel experiences you’ve ever known—learn English in Los Angeles! The campus of California State University, Northridge, is one of the largest and most popular universities in the California state system. 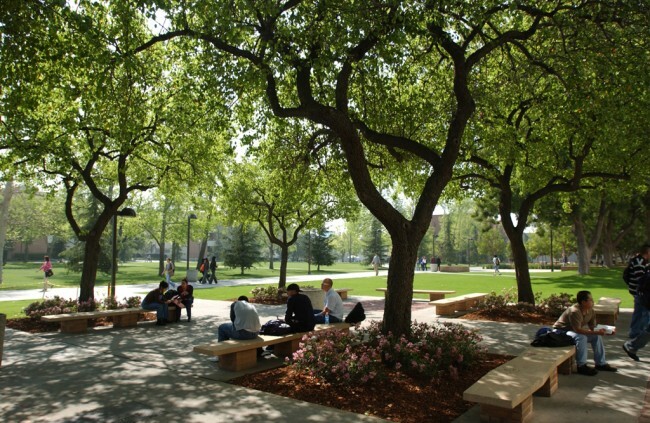 Our program includes spacious dormitory accommodation that’s conveniently located right on campus. When you learn English in California, you’ll take language classes in a friendly atmosphere and enjoy excursions to all the attractions the Los Angeles Area has to offer. 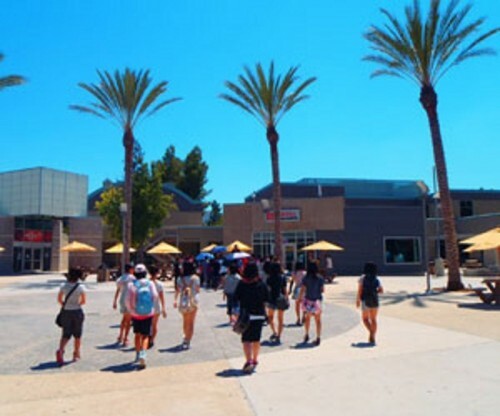 Play in the sun on the beautiful beaches of Malibu, shop in Beverly Hills, visit the picturesque seaside town of Ventura, discover popular student venues in Old Town Pasadena, and tour the legendary landmarks of Hollywood. Save a weekend for even more fun at Disneyland and Universal Studios! As the home of Disneyland, the beach and sunny weather, California has so much to offer the world’s young people. Now our Junior Camp at CSU, Northridge makes it possible for students of age 12 and older to pack a summer of fun into three lively weeks. 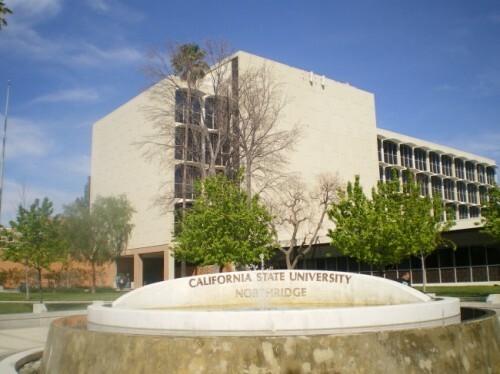 The CSU Northridge campus offers a safe, comfortable base for our camp, where students will enjoy dormitory accommodation with new friends and classes designed especially for younger English language learners. Our calendar keeps campers active with trips to legendary beaches, fun game arcades, and some of the best shopping malls around! Students will need to get their cameras ready for our visits to unique landmarks like Hollywood’s Chinese Theater and Griffith Observatory. 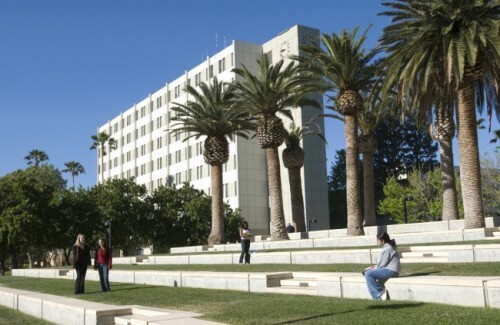 On campus, days and evenings are filled with swimming, basketball, games and parties. 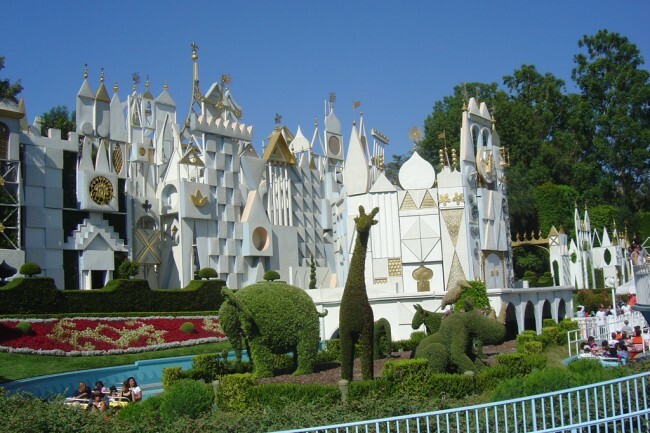 Finally, every kid loves a trip to the Los Angeles Zoo, Disneyland or Universal Studios, and our camp includes all three! Twin room dormitory campus accommodation. Breakfast and dinner on weekdays, breakfast on weekends.